Highlights of this season include Sergey’s residency at the BOZAR, Brussels which includes a pair of recitals and concert with Orchestre National de Belgique and Hugo Wolff. He also performs with the Netherlands Radio Philharmonic Orchestra with Stanislav Kochanovsky, Orchestra della Svizzera Italiana and Gulbenkian Orchestra with Lorenzo Viotti, Bamberger Symphoniker with Ludovic Morlot and Rotterdam Philharmonic with Valery Gergiev, as well as at the Teatro alla Scala Milan under Myung-Whun Chung. Sergey also embarks on a tour of the US and Europe with Alisa Weilierstein and Inon Barnaton with a programme titled ‘Transfigured Nights’ featuring the music of Beethoven, Schoenberg and Shostakovich. In recent seasons, Sergey has performed with the Bamberger Symphoniker (Herbert Blomstedt and Jonathan Nott), Münchner Philharmoniker (James Gaffigan), Swedish Radio Symphony Orchestra (Valcuha), Mariinsky Orchestra (Valery Gergiev), Orchestre de Paris (Andris Nelsons and Gianandrea Noseda) and Los Angeles Philharmonic (Morlot). 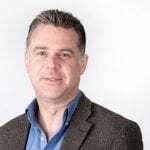 He has also collaborated with the Berliner Philharmoniker, Royal Concertgebouw Orchestra, Radio Filharmonisch Orkest, Rotterdam Philharmonic, London Symphony, Philharmonia Orchestra, NHK Symphony, the Sydney and Melbourne Symphony Orchestras, New York Philharmonic, Boston Symphony and Philadelphia Orchestra. 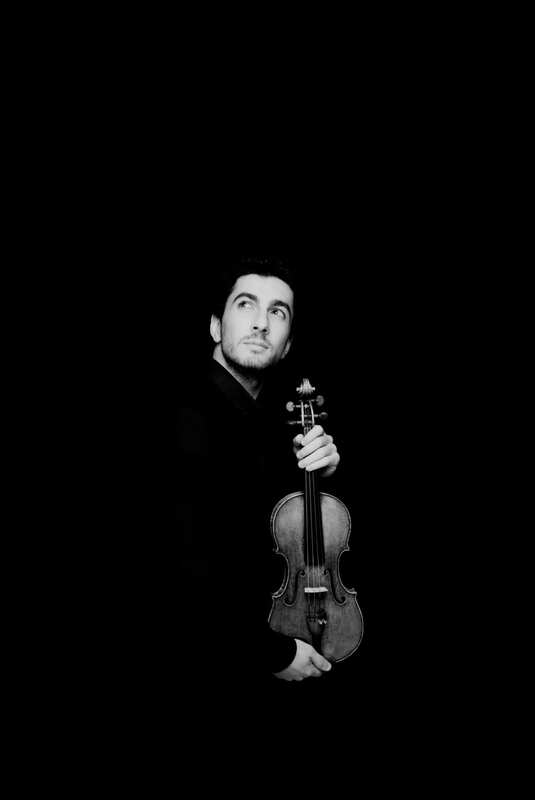 ”Armenian violinist Sergey Khachatryan possessed everything the famous work demands, and more. Beyond technique in spades, he wielded a concentrated, forceful tone and exceptional degrees of clarity and tenderness at soft and high extremes. Not in some time has this listener encountered such a focused, passionate account of the Adagio. He also proved an exceptionally good listener, the opposite of a detached, combative force. Rather than push against Hrusa’s somewhat leaden pace in the first movement, Khachatryan adapted himself to it perfectly, and in the spirited finale, he not only turned in a bold, decisive performance. He also made himself a part of the ensemble. ”[Sergey’s] interpretation of the Beethoven Violin Concerto was breathtaking. ”Höhepunkt des Konzertabends blieb dabei eindeutig Ludwig van Beethovens (1770-1827) Violinkonzert, aufgeführt von dem großen Talent aus Armenien, Sergey Khachatryan […]. 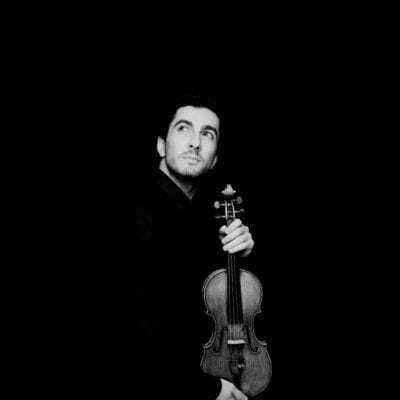 ‘’Violinist Sergey Khachatryan’s tender approach to Beethoven’s Violin Concerto in D major produced one sigh-inducing phrase after another, making the violin’s sound dance deftly and gracefully whether the music was fast or slow. And what a sound! 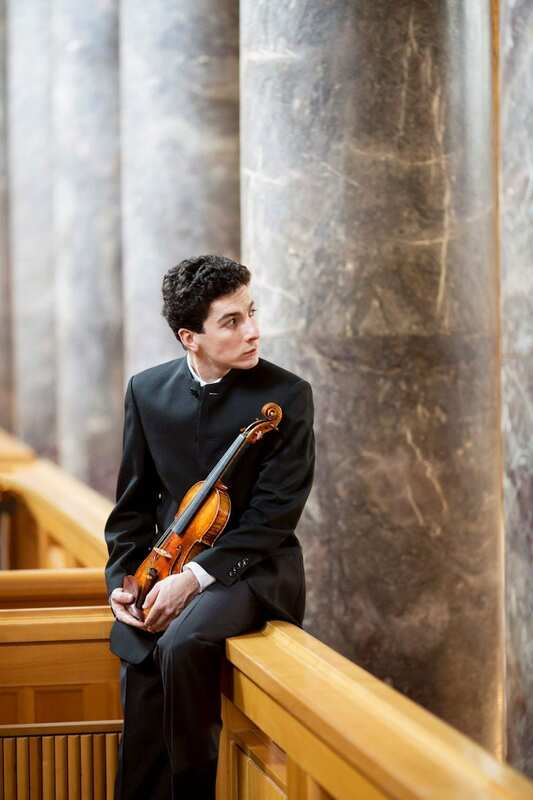 Playing the same Guarneri instrument that once belonged to Eugène Ysaÿe, the great violinist of the early 20th century, Khachatryan brought out startling richness and boldness that could winnow to a wisp yet still be heard in all corners of the 2,000-seat music tent. His sense of phrasing, here hesitating for a split second, there letting a phrase race to its conclusion, always stayed within bounds and brought freshness to the familiar music. By The symphonic form and its tone poem subgenre were the main focus for Jean Sibelius during his long and prolific career. He wrote only one concerto, and that was for his most beloved instrument, the violin. Nonetheless, this concerto stands as a titanic representation of that genre for its technical difficulties, melodic splendor and breadth of possibilities for the instrument. It remains one of the true tests for violinists, and it was performed with great emotional depth, technical prowess and touching beauty by young Armenian violinist Sergey Khachatryan with Ludovic Morlot and the Seattle Symphony, in a program featuring Berlioz’s Les francs-juges and ending with Tchaikovsky’s Symphony no. 5 in E minor. 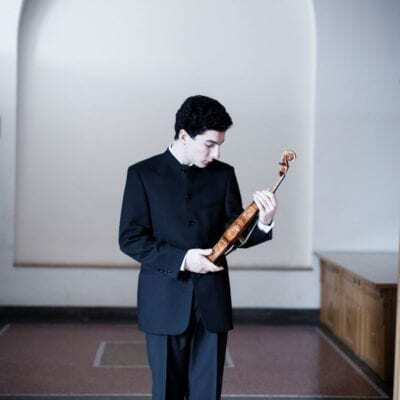 In his return engagement with the orchestra after his impressive debut playing Shostakovich in 2013, Khachatryan proved himself worthy of the myriad of competition prizes he has earned since 2000. 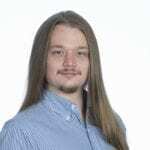 That year, he became the youngest person ever to win the Sibelius Competition; this performance confirmed that he is eminently equipped to perform the work. Khachatryan not only demonstrated phenomenal technical proficiency, but also sensitivity in dynamic range and astonishing consistency and power of tone, from the upper ranges of the lowest string to the stratosphere of the highest. What made his rendition special was the way he communicated his intensity, focus and passion, both for the instrument and for the music, and his fearlessness in holding long pianissimo tones with an impressive steadiness of the bow, not unlike Pavarotti endlessly floating the final high note in “Celeste Aida”. Despite an almost gypsy-like sentimentality in some of the more fervent passages, Khachatryan’s interpretation was nonetheless thoroughly convincing. 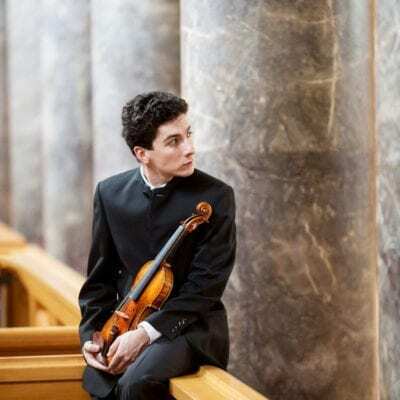 “The Armenian violinist Sergey Khachatryan has been continuing to grow in stature and impress audiences around the world, with many plaudits given for his concert performances but only a few recordings to his name. Sibelius’ Violin Concerto in D minor has become a staple in Khachatryan’s repertoire, and he gave a quite superb performance with Temirkanov and the Philharmonia in more than just a supporting role. Khachatryan showed tremendous versatility, playing with warmth and richness in the lower registers and sharpness and precision in the upper, but, more importantly, demonstrated perfect control over the variety of textures and complex layering of the music. 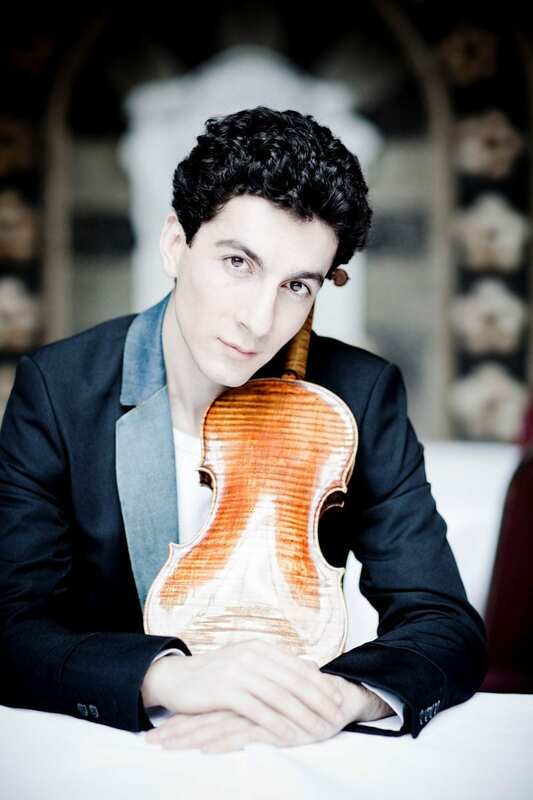 “Sergey Khachatryan gave a vibrant and magnetic outing for Sibelius’s Violin Concerto. Technically he was impeccable and retained a full tone across the violin’s register, not least at its highest. He played with ardour and concentration, the cadenza integrated into the first movement, Robin O’Neill’s bassoon leading us back into the dark beauty of Sibelius’s orchestral twilight zone, and Temirkanov retaining eight double basses added timbral deepness. If the slow movement was on the languid side initially it was effortlessly steered into choppier waters and the Finale had plenty of impetus without overlooking the composer’s ma non tanto qualification. “The Baltimore Symphony Orchestra welcomed back two 30-something guest artists over the weekend — Czech conductor Jakub Hrusa and Armenian violinist Sergey Khachatryan. Both should come back more often. Khachatryan’s visit was overdue. He made his BSO debut a decade ago, playing the Sibelius Violin Concerto memorably. He addressed the same work on this return, and played the heck out of it even more impressively Sunday afternoon at Meyerhoff Symphony Hall. The performance was greeted with shouts and whoops not typically expected from a matinee crowd. And no wonder. This was a sterling performance in technique, to be sure, but, more importantly, in terms of interpretive depth. The hushed opening made that clear; Khachatryan coaxed his first notes as if from some ethereal realm. Such pianissimo playing, matched in subtlety by the orchestra’s strings, cast a spell over the hall (well, for a while — it was broken soon enough by sonic boom-level sneezes, coughs and other assorted noises). The violinist tapped intensely into the yearning poetry of the second movement, and phrased with an earthy, quite gripping tone in the finale. All the while, he enjoyed attentive support from Hrusa and the orchestra. To open the program, the conductor offered Janacek’s “Jealousy,” the discarded overture to his gripping opera “Jenufa.” This compact piece captures the composer’s distinctive style neatly, and Hrusa had the BSO articulating it in dynamic fashion; the opening and closing bursts were delivered with particular snap. Brahms’ Symphony No. 4 brought the concert to a satisfying close. So satisfying I’d rank it among the best Brahms performances I’ve heard this orchestra give. Hrusa balanced propulsion and repose deftly, taking particular care to shape the second movement’s dark lyricism. He had the Scherzo going like gangbusters, but also drew out many a nuance of dynamics along the way. The conductor brought gravitas and many a subtle inflection to the finale. “This recording, “dedicated to the 100th commemoration of the Armenian Genocide”, is presented by violinist Sergey Khachatryan, winner of the Queen Elisabeth and Sibelius competitions and the leading Armenian musician of his generation. Performing with his sister, pianist Lusine, who also plays a number of solo works on this disc, Khachatryan brings his glorious tone to the music of his homeland. There is a school of Armenian composition, informed by folk and religious music, that stretches back to the mid-19th century, although its founder Komitas Vardapet, who suffered during the events of 1915, is the only composer here to have written in that century. His Krunk (‘The Crane’), a national song, opens the recording and sets the tone with its lushly melodic, distinctly Eastern violin lines. Of the music that follows, Khachaturian’s Sabre Dance – spikily dispatched by Khachatryan – is by far the most famous, but there is much else on the disc to enjoy: a second, sotto voce miniature from Khachaturian’s ballet Gayaneh, Edvard Mirzoyan’s driving work Perpetuum mobile and a brooding Rhapsody by Eduard Ivanovich Bagdasarian. 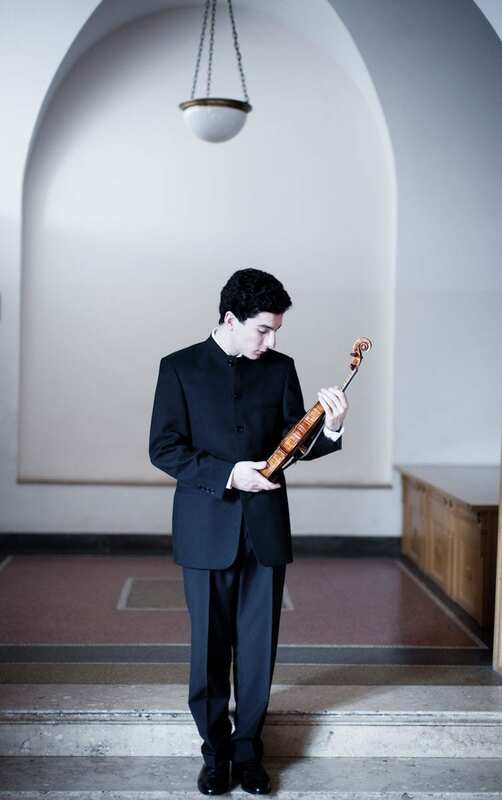 “Odd as the match of Beethoven with Adams seemed initially, Khachatryan’s interpretation of the Violin Concerto displayed a kind of mindfulness that called for intense concentration on the moment – a useful attitude to hold onto, as it turned out, for Become Ocean. The 30-year-old Armenian virtuoso is justly celebrated for the exquisite, refined beauty of his sound, and he left no vein of the concerto’s lyrical riches unexplored. “When he [Ludovic Morlot] and the band turned to Beethoven’s Violin Concerto with the gifted young Armenian Sergey Khachatryan as its champion, it didn’t matter anymore — because here was playing to ravish the ear. “Khachatryan weiß vor allem seine Fähigkeiten, maßvoll einzusetzen. Der Einstieg gelingt ihm mit wehklagenden Charme, den zweiten Satz beginnt das Orchester löchrig, was der Solist zu füllen vermag, ohne schmierig zu werden. Im dritten Satz setzt Khachatryan schließlich melodische Phrasen kühl voneinander abund lässt seine Stimme zu einem eklektischen Puzzle werden. Im umfangreichen Werkverzeichnis von Jean Sibelius kommt seinem Opus 47 eine besondere Stellung zu, ist es doch das einzige große Solokonzert, das der Finne zu Papier brachte. Gewidmet ist es natürlich der Violine, jenem Instrument, dass Sibelius erlernt hatte und am meisten schätzte. 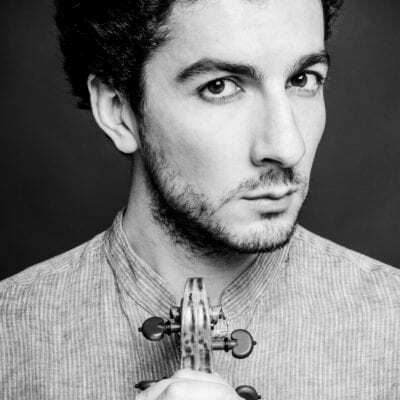 Eine Chance, die Sergey Khachatryan in der Münchner Philharmonie voll und ganz für sich zu nutzen wusste—ebenso schlicht wie eindringlich in den zart modellierten Kadenzen und bei allem Feingefühl stets die ihm zugedachte Führungsrolle ausfüllend. 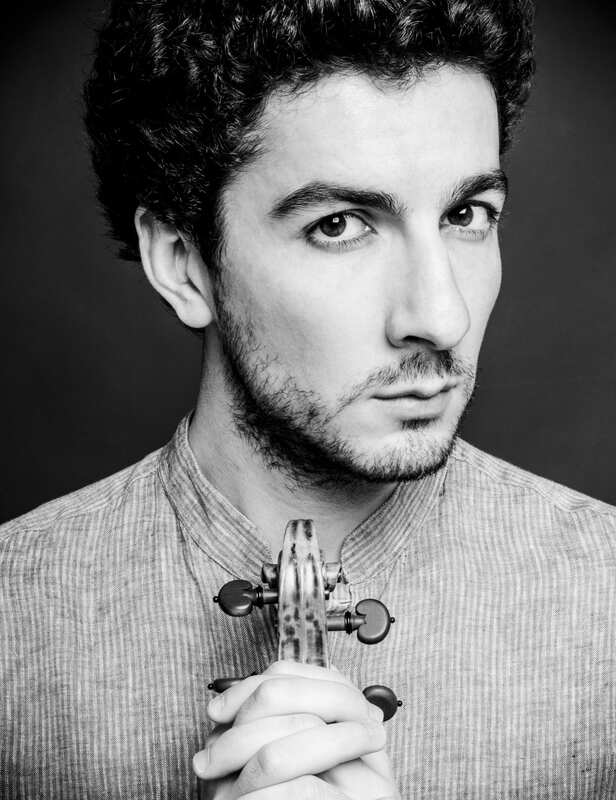 Star des Abends war der Geiger Sergey Khachatryan aus Armenien, der mit staunenswerter Musikalität, technischer sowie gestalterischer Virtuosität das Schostakowitsch-Violinkonzert zum Erlebnis machte. Die Geige schwebt dabei auch im feinsten Piano über dem Orchester, mühelos, fließend und mit bewundernswerter Selbstverständlichkeit. In New York, where audiences are treated to regular performances by star musicians, there is excellent music-making in abundance. 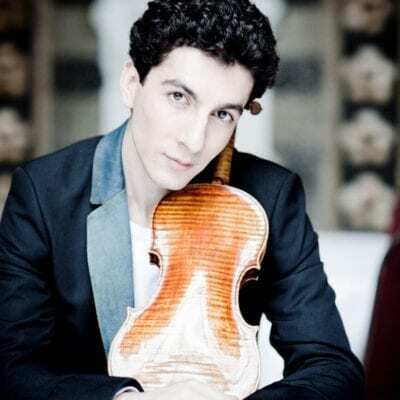 Yet for all the virtuoso playing—however enjoyable it may be—it is still rare to hear an artist communicate with the level of searing intensity that Sergey Khachatryan achieved in his sublime interpretation of Bach’s Partita for Solo Violin No. 2 at Alice Tully Hall on Wednesday evening. … This was certainly a deeply spiritual performance, personal and soaringly expressive. As soon as Mr. Khachatryan began the opening Allemande, you could sense how intently the audience began listening, as he achieved the all-too-uncommon feat of seducing a rustling, coughing crowd into silence. … There were moments of plaintive beauty when Mr. Khachatryan played the monumental Chaconne, and equally heart-wrenching moments during the Sarabande. His sweet-toned approach is not the Baroque purist’s aesthetic, but not a note or phrase seemed ill advised. The performance after intermission proved equally intense. Mr. Khachatryan was joined by his sister Lusine Khachatryan, a gifted pianist, for an exciting rendition of Beethoven’s “Kreutzer” Sonata, whose tumultuous dialogue and seething drama inspired Tolstoy’s novella of the same name. Such a sense of danger pervaded this fiery interpretation that you could easily imagine the jealous husband of Tolstoy’s story reacting in fury after hearing his wife performing this passionate music with another man. Sergey Khachatryan and his sister Lusine present an album full of music from their homeland, Armenia. From Komitas to Mirzoyan this album is dedicated to the 100th Commemoration of the Armenian Genocide. Released on September 11, you can find the new disc on Naïve Classique.